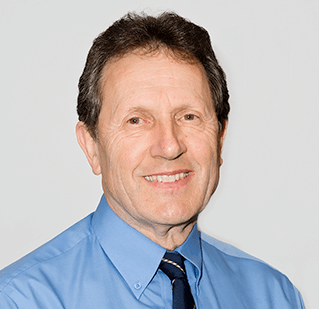 Graduating as a precision engineer and gaining 40 years of engine remanufacturing experience Grahame has used his expertise, knowledge and business acumen to develop a successful engine components distribution centre. 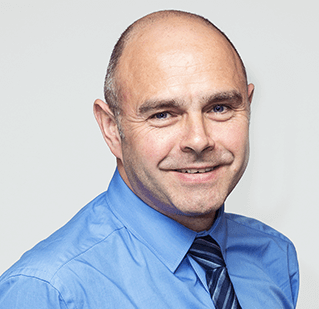 Grahame oversees the day to day operation of the company paying particular attention to purchasing, product development and technical issues. Julie joined the company in 1995 working as an office administrator. 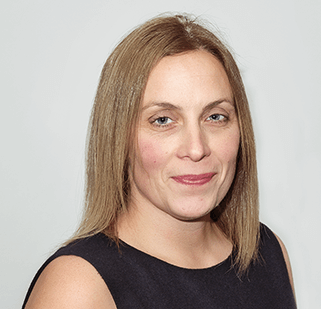 Julie has worked in all areas of the business and has an in-depth knowledge of its operations. Her position has now developed into running customer and supplier accounts and ensuring all financial requirements are met. Darren started in the motor trade 28 years ago gaining a City & Guilds 384 in Parts and Administration whilst working at a local motor factors. His knowledge and expertise gained him a branch manager’s post in 1995. He joined Ultra-Parts in 2006 and has used this knowledge to help drive the company forward, increasing sales by helping with stock expansion. Lorraine started in the trade as a van driver for a local factor, she worked her way up through sales to branch manager over 9 years gaining much vehicle knowledge in the process. She joined Ultra-Parts in 2000 as sales operator. 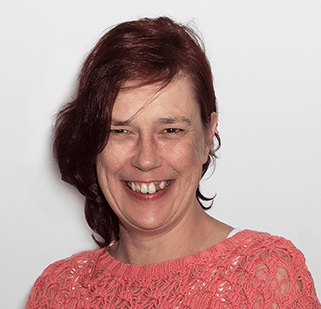 In 2006 she took over the IT system and now runs the on-line cataloguing as well as dealing with sales and technical queries. 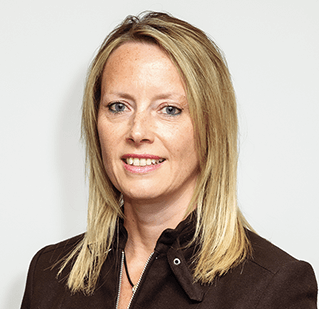 Graduating with a degree in Business economics, Clare is responsible for maintaining the British Standards quality management system (ISO9001). 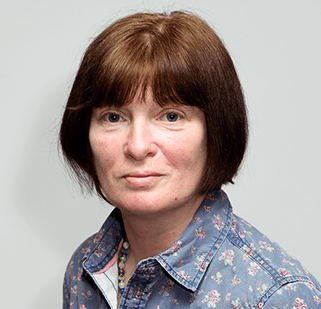 Clare also authors the company’s electronic catalogue and is responsible for allocating some 18,000+ part numbers. Other duties include sales, marketing and administration. One of the first office administrators to join the company when it opened, Caroline is responsible for the accounts of the business. Other duties include label management, sales & marketing and payroll.